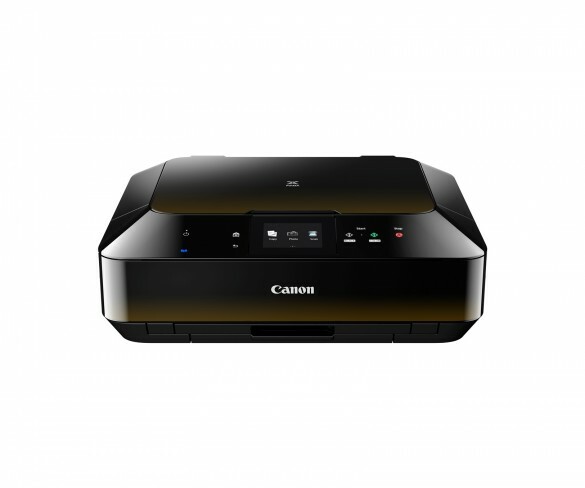 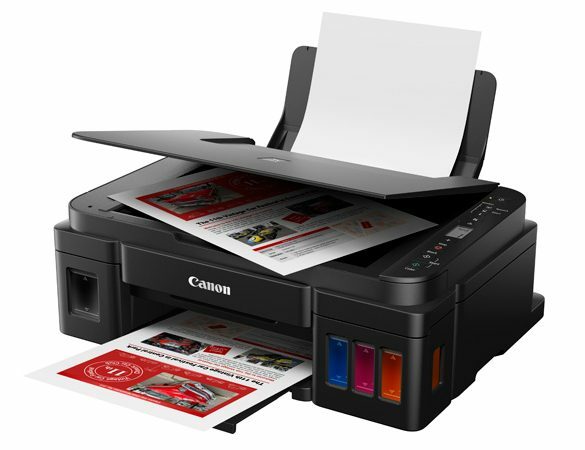 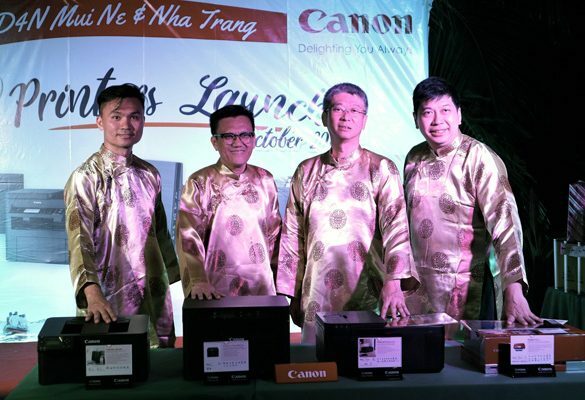 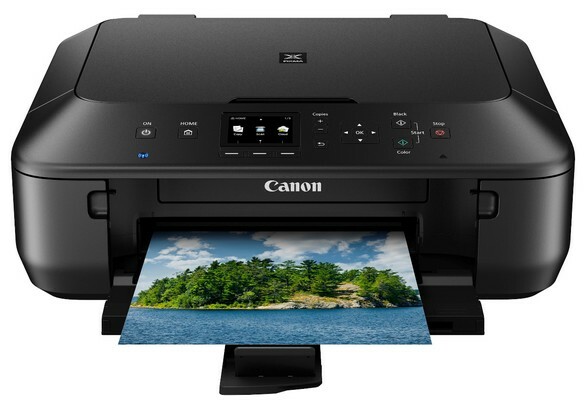 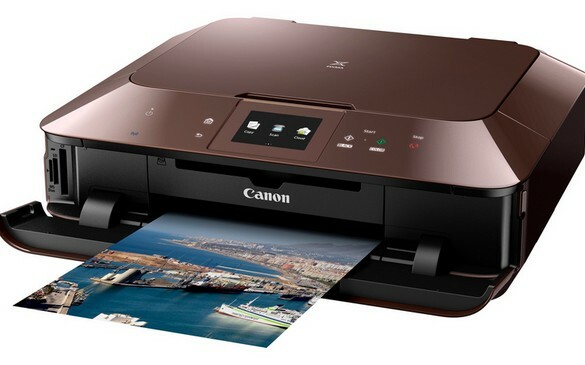 Canon Pixma’s All-In-One Home-Office printers at competitive prices. 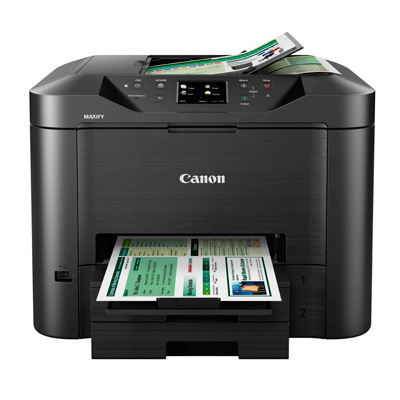 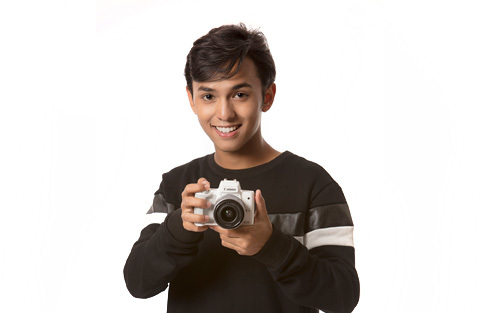 All 3 new AIOs come with wireless connectivity, high quality printouts and user-friendly features. 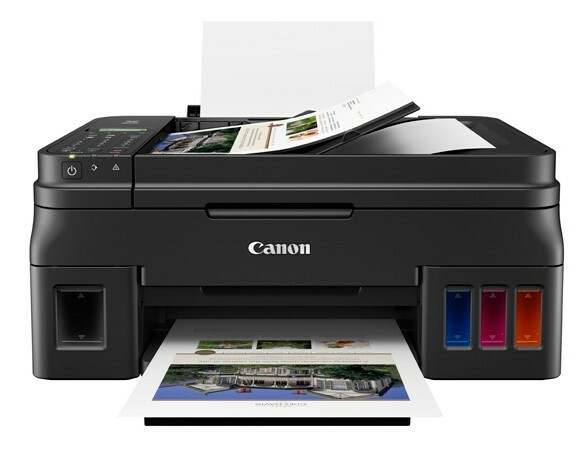 All three new printers feature touch-panel operation and LCD displays. 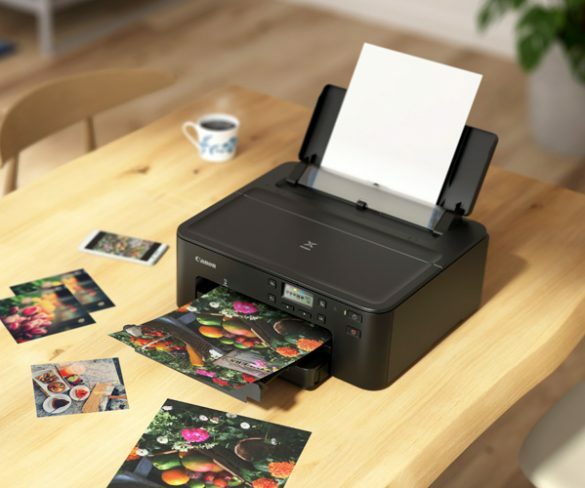 All three printers have Wi-Fi support; allowing users to send their print jobs wirelessly from their PCs, notebooks and smartphones.